MODplus is an innovative, design oriented, furniture manufacturer based in Greece, supplying hotels, private residencies, business spaces and ships. Every furniture construction combines state-of-the-art technology and know-how of our expert craftsmen. The process of design is an attempt to accomplish a unique expectation. 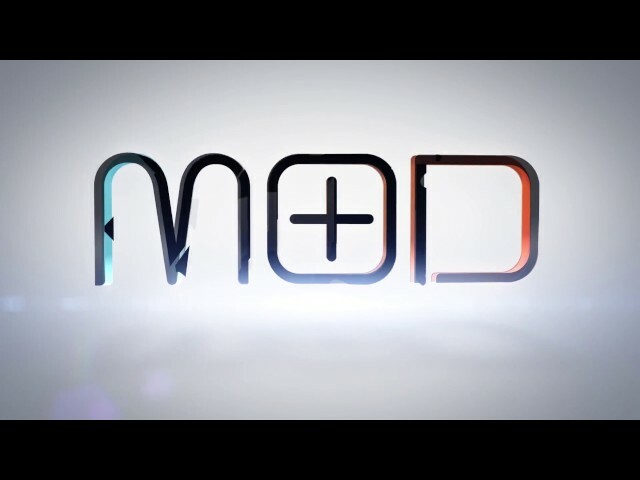 In MODplus the designing process of each product focuses on the features, functionality, aisthetics and dynamic values of each product specifically. After measuring and examining your space, our design team thoroughly studies all the alternative solutions and provides you with the most efficient & suitable proposal summarized in designs, technical details and 3D renderings. To create unique and timeless products, our choice of materials is based on aesthetics, quality and durability. The production process is optimized in terms of timing, quality and flexibility - values that are reflected in all our products. All of our products are accompanied with a long term warranty, and undergo through frequent and detailed quality control checks. And if something happens? We repair thinks and we do it quickly and efficiently! Our 5.500 m2 factory hosts a fully integrated, yet very flexible, production process that allows us to offer custom furniture and constructions, according to your needs.